Going on safari is without doubt one of the best holidays you will ever have. However, for those who have always wanted to go but have never managed to get out to Africa, how do you get the right safari off the ground? Please do contact us as soon as possible and we can walk you through the process. The choices are pretty endless – it’s why we exist. – When would you like to travel or are you flexible? – How long would you like to be in Africa? – How many of you are travelling? – Do you have an idea of budget? – Do you like to be away from the crowds? – Are there any particular animals you would like to see? – How active are you? – Have you seen or heard of anywhere you’d like to visit / stay? – Would you like to add a beach element to your safari? * At any stage, ring or email us or fill in our contact us form. 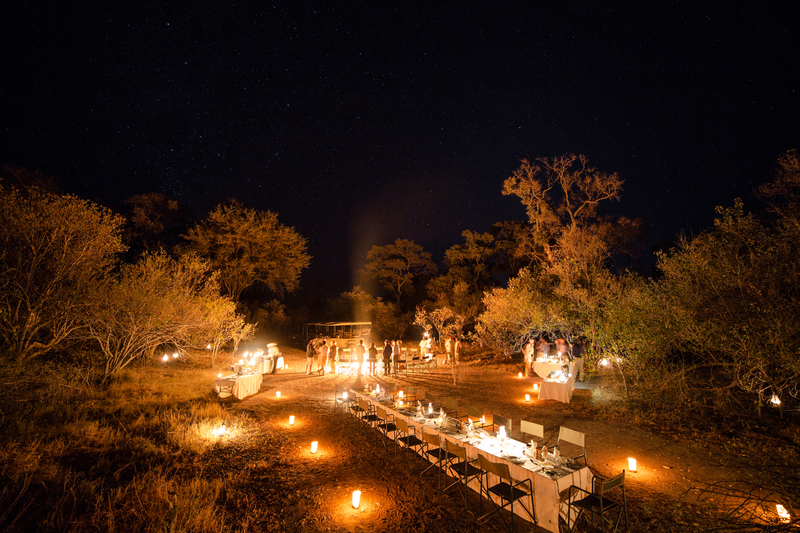 You contact us to create your own bespoke safari. Not something off the shelf. Something as individual as you and what you will experience. Together we discuss what you want to see / do / get out of the trip, when you want to travel, how much you want to spend. By talking, we can get a better understanding of you so we can create the right sort of trip. Don’t worry if you haven’t got a clue on where to go or if you’re a safari aficionado, we will put together the best itineraries for you. You let us know what suits and together we can keep tweaking until we end up with exactly what (perhaps you didn’t know) you really wanted. Tanzania: famous parks including the Ngorongoro Crater and the wide open plains of the Serengeti from where to witness the great wildebeest migration. A Tanzania safari is easily combinable with beach time in Zanzibar. See More on Tanzania. See Tanzania itineraries from £1,400 per person. Kenya: home of safari with popular Maasai Mara and beautiful Amboseli in shadow of mount Kilimanjaro and remote northern parks. Beware of mass tourism. Good links to Kenya Coast and Zanzibar. See More on Kenya. See Kenya itineraries from £1,100 per person. Botswana: famed for Okavango Delta streaming with wildlife and luxury camp options. Very combinable with South Africa. See more on Botswana. See Botswana itineraries from £2,250 per person. 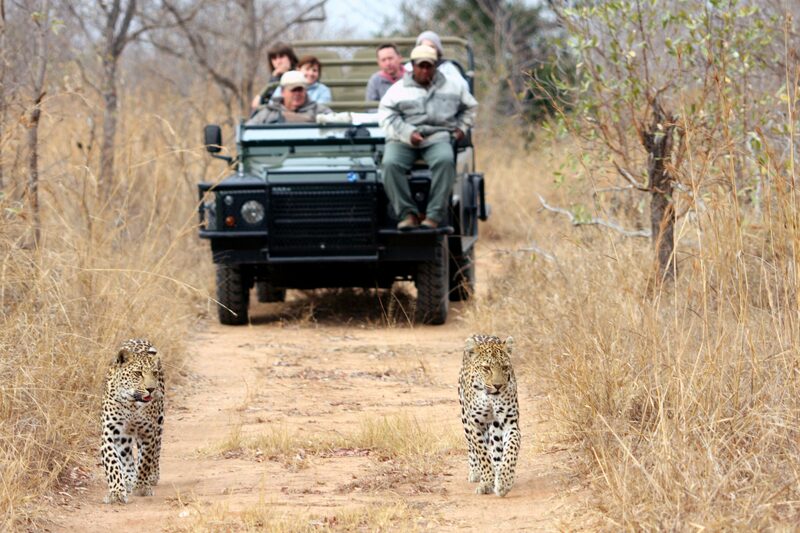 South Africa: Kruger National Park and many concessions in more controlled safari environment. Add Capetown and Winelands for an amazing single country holiday. Or take short flight to Mauritius for a beach fix. Contact us for South Africa itineraries from £1,800 per person. Zambia: Victoria Falls and safari in pristine wilderness. Great for walking safaris. See more on Zambia. 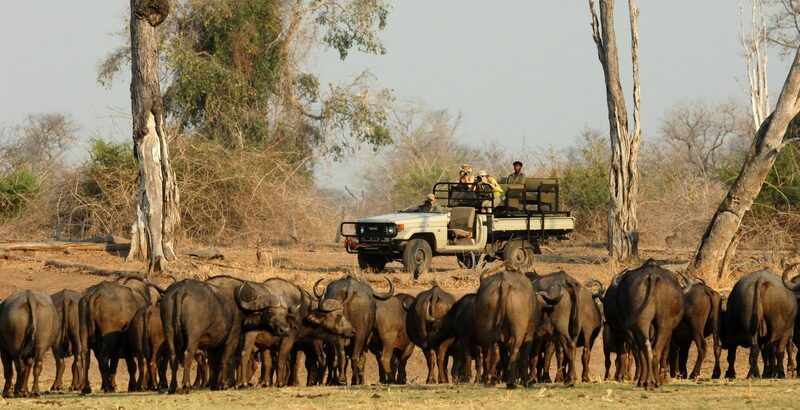 Contact us for Zambia itineraries from £2,200 per person. See also Namibia famous for it’s dunes and abstract wilderness, Rwanda for gorilla trekking and Mozambique or Seychelles for beach escapism. There are direct flights to Nairobi/Dar and Johannesburg from most European hubs. Here you can connect very easily to your preferred destination. There are also several options via Dubai and Oman with excellent connections. We can organise flights for you or you may prefer to do this direct. Tented camp or fixed structure? 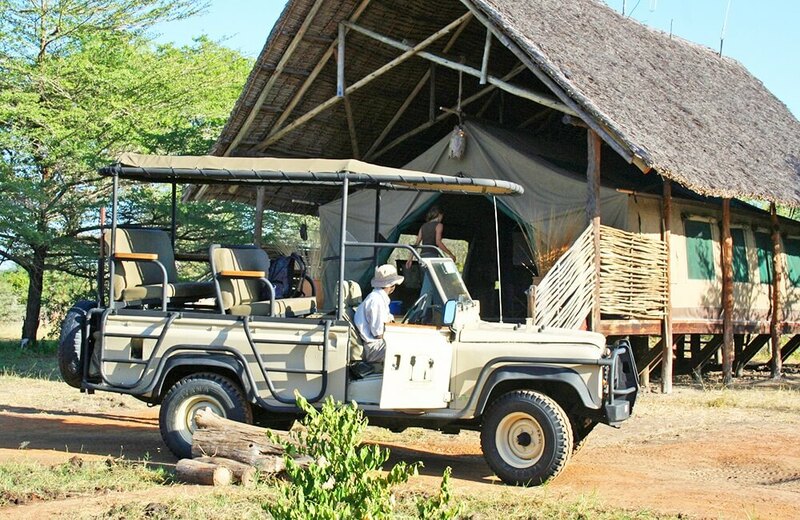 We recommend tented simply because this will give you a more genuine safari experience. Tented accommodation can be as basic or luxurious as you fancy/can afford but the least you can expect is a decent bed. Most camps have power and fresh water with a proper loo and shower facilities en suite. Mobile or camp based safari? This will depend on where you travel or where you travel could depend on your preferred accommodation type. A northern Tanzania safari tends to be mobile allowing you to stay in different camps as your safari builds. Most other safaris see you setting off at dawn from your camp and returning for lunch before setting out again for an afternoon/evening safari. Vehicular, boat or walking safari? All an option. Plus, at some camps, you can simply sit on your terrace and watch the circle of life play out in front of you. 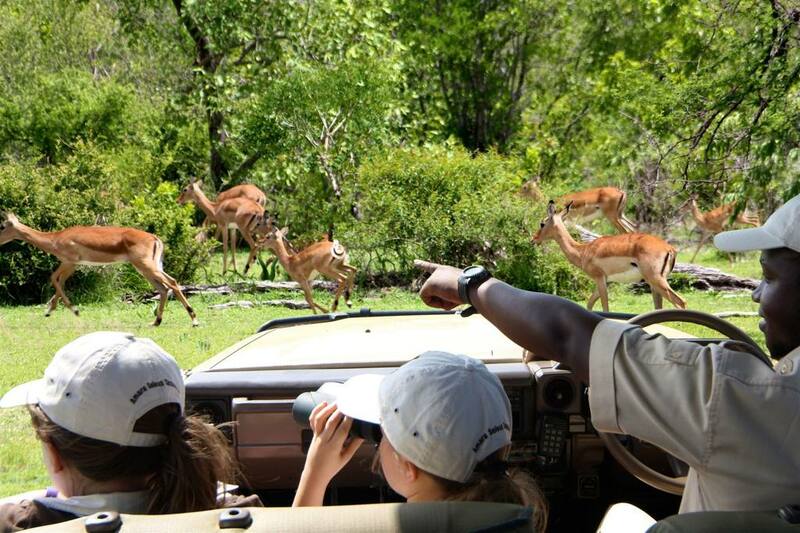 Call us to discuss what type of safari is best for you. Africa spans massive seasonal climate and weather variations so any time of year is an option. There are seasonal variants in each country so it is best to consider whether you need good weather (heat, dry) as well as good animals. Remember, low season means cheaper prices. Also peak times, such as Christmas/New Year and July/August attract inflated air fares and hotel prices. Call us to discuss best times to travel and more. A safari holiday can cost as little as £900 per person (excluding flights) for a 3 day trip. However, you will neeed to consider the cost of international flights (about £700 from UK) and whether you wish to add on a beach holiday / extend your safari experience. 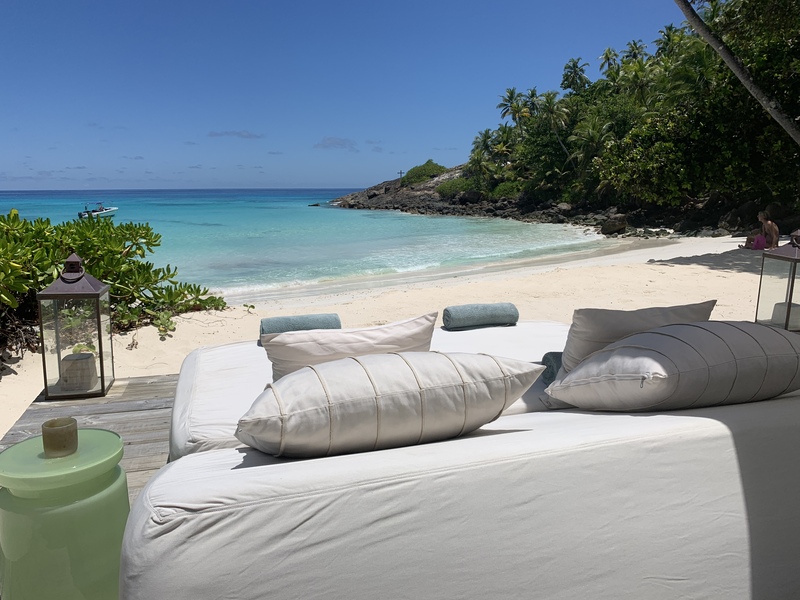 Realistically, you are looking from £2,500 per person, all in, up to about £10,000 per person, largely depending upon length of stay, luxury and time of travel. Call us now to discuss prices and get a quote. 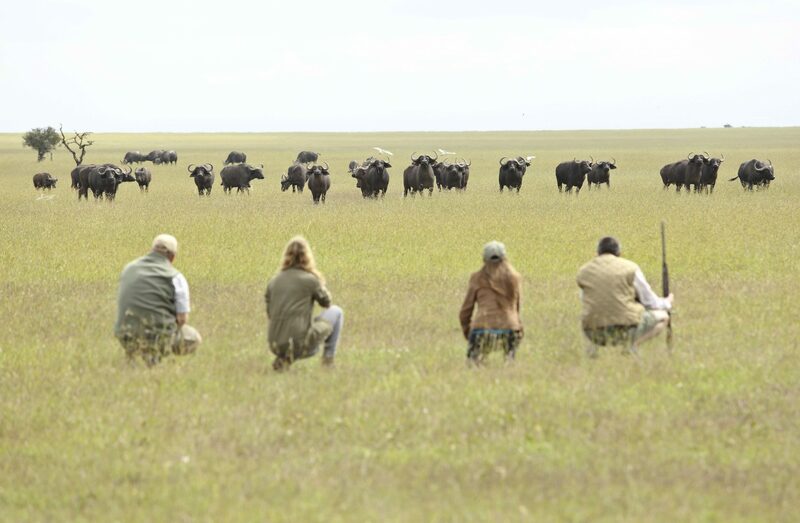 We believe our expertise, knowledge and enthusiasm for organising travel to Africa is unrivalled. In our experience, customers want to quickly get an idea of holiday options with the choice of reading up on the detail later. We provide both a snapshot summary and full detail of every destination. We want you to find planning your holiday an enjoyable experience and leave you excited about your forthcoming trip. See more. Jo’s enthusiasm for safari as a child when her parents worked in Zambia, then Kenya. Jo quickly fancied herself as a safari expert and has been a keen game tracker ever since. 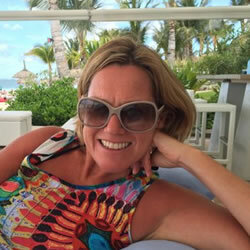 Although, more recently, she is very keen to trial many of the (more luxurious) beach lodges we now offer. You are here: Home » Blog » Want to go on safari? No idea where to start?